What is Live Forex Trading Room? Forex market has taken a fast pace such that analyzing, absorbing and working on all information that helps you identify when to when to buy or sell currencies is tiring even for the experienced traders. Forex live trading rooms has made this easier and lessened the burden associated with forex trading. Experienced Forex traders educate and train Forex traders to share their trading calls and analysis with them in the Forex live trading rooms. Technological advancements have enabled the live trading room activities to take place virtually via online chats and instant messaging. 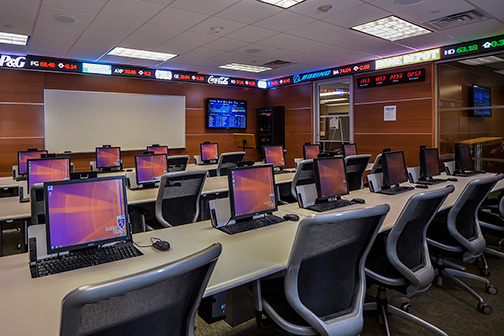 These live trading rooms are more familiar with new traders as it gives them the opportunity to develop skills, gain knowledge and experience as well as develop necessary virtues in this market such as discipline and patience. The Forex live trading rooms allow young investors learn the trading ways of their professional masters as they share why and when they make trade lives and include specific targets, entries and stop levels, to enable their students to learn and earn at the same time. 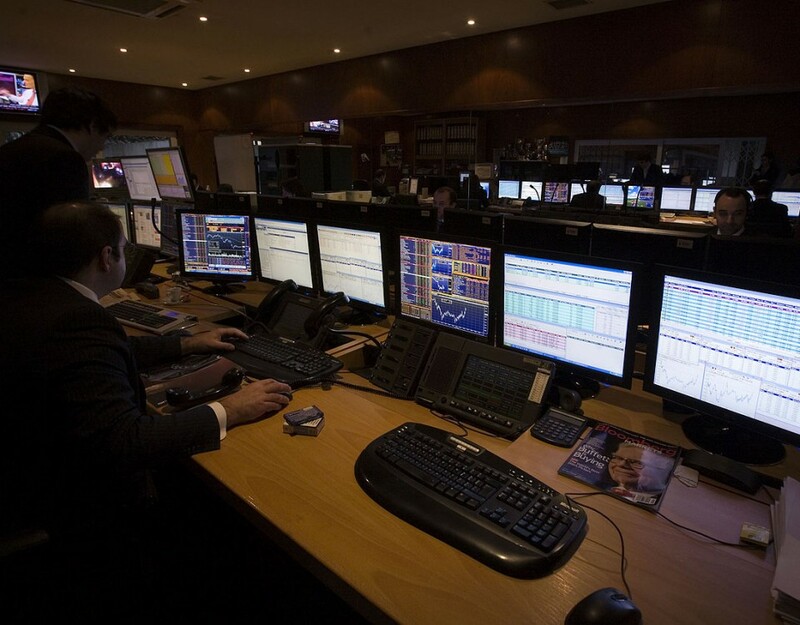 Depending on the operation size, live trading rooms can take place for a few hours to twenty-four hours a full day for a whole week. 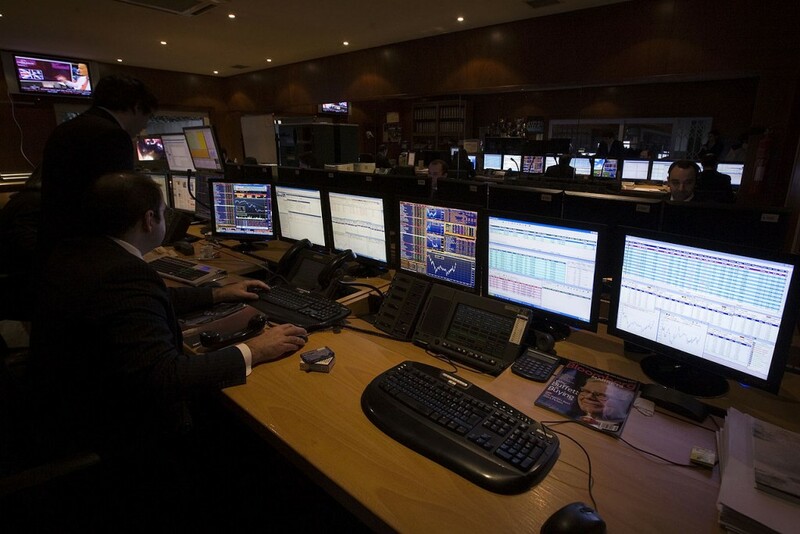 Membership fees for the live trading rooms are often several hundred dollars monthly bills. Live trading rooms is one of the greatest assets of forex traders as they can acquire knowledge on the trends of the forex trading and gaining other insights on the same thus becoming successful I this market.